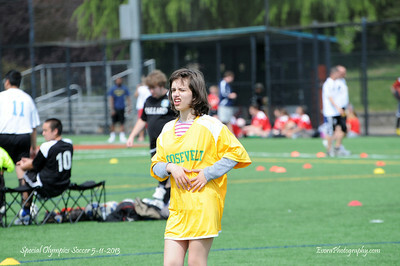 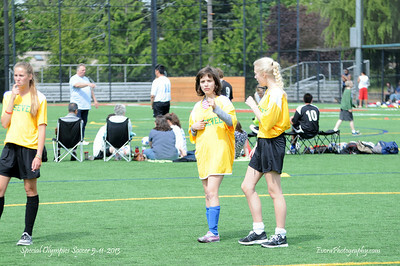 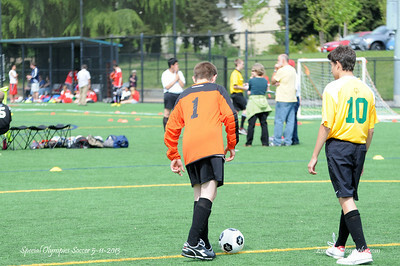 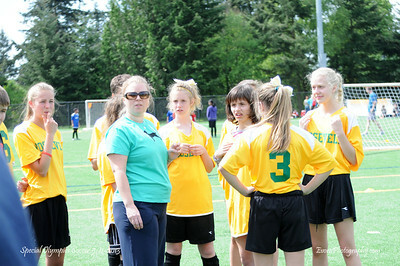 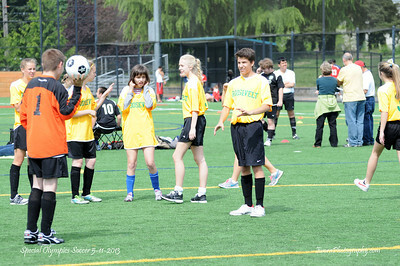 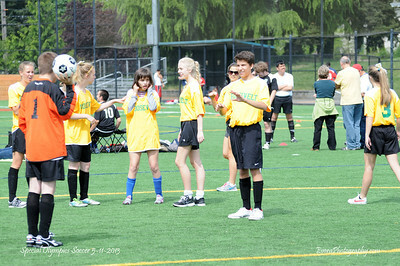 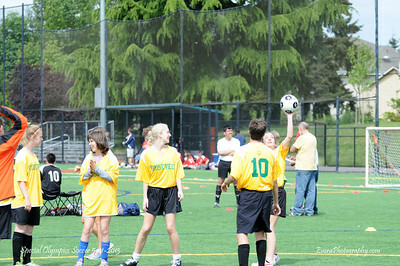 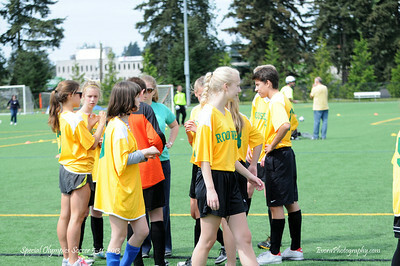 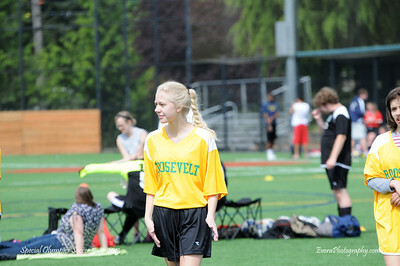 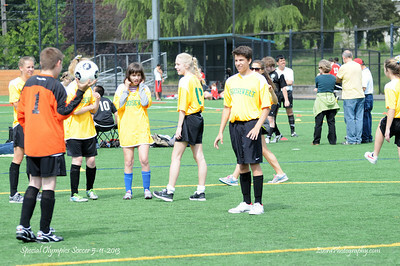 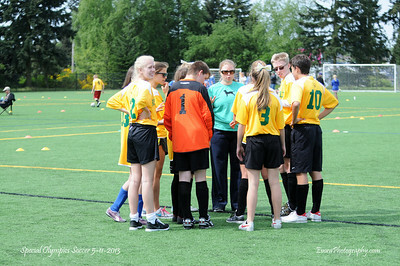 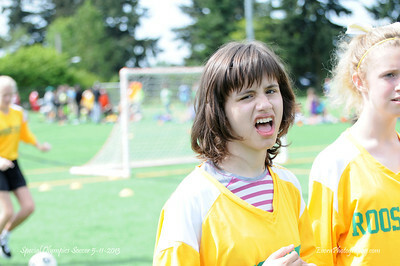 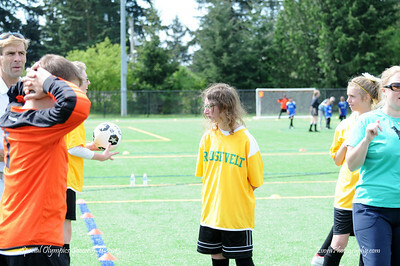 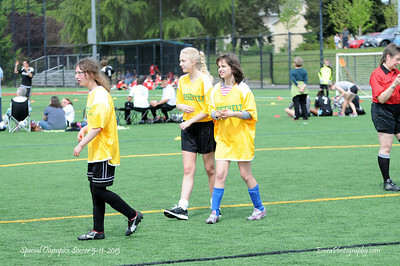 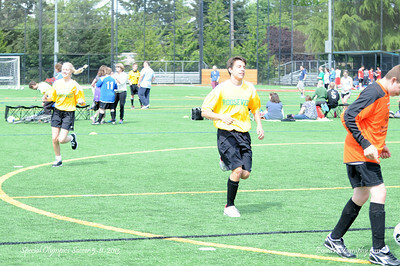 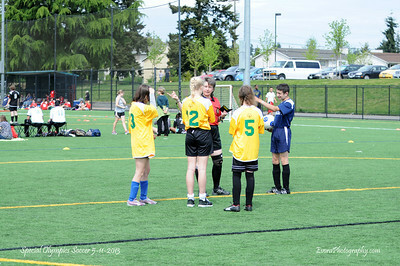 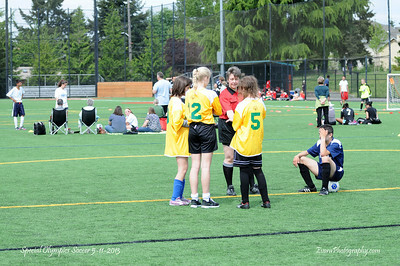 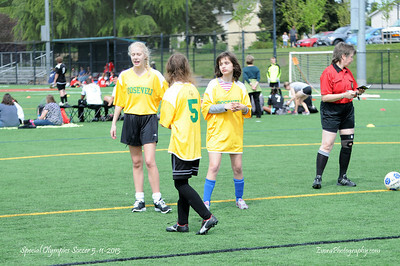 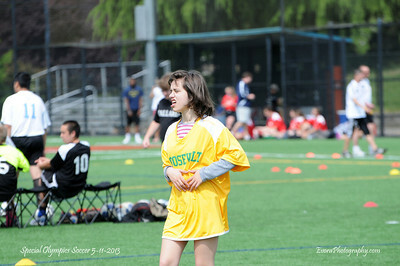 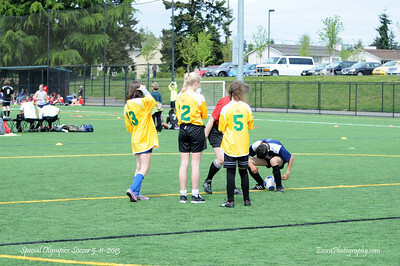 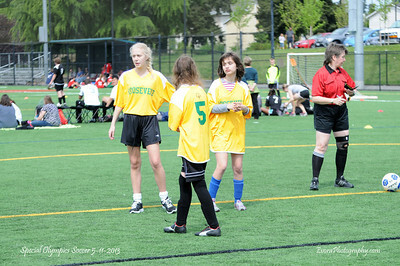 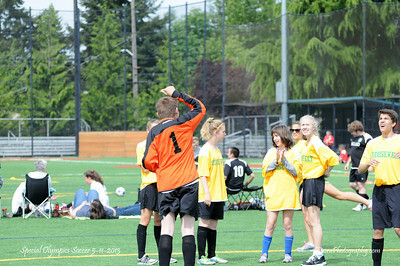 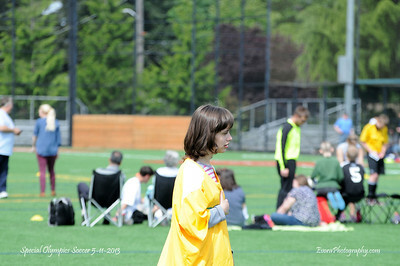 Special Olympics Soccer at Ingraham High School. 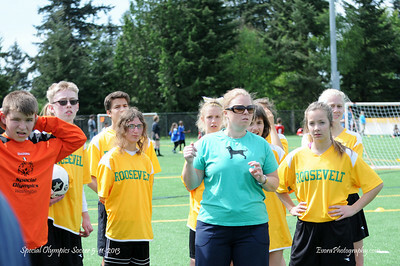 Roosevelt vs West Seattle. 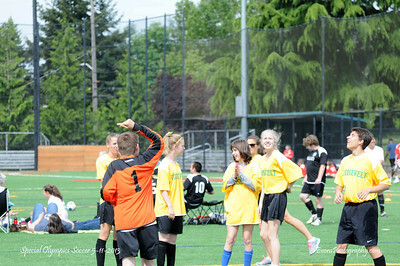 Enjoy the photos, Ya I know many photos. 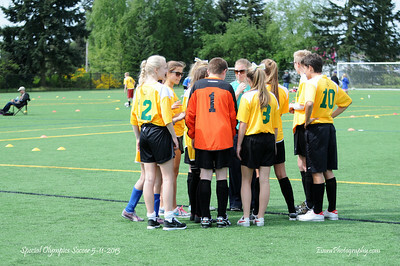 More to Love & Share!